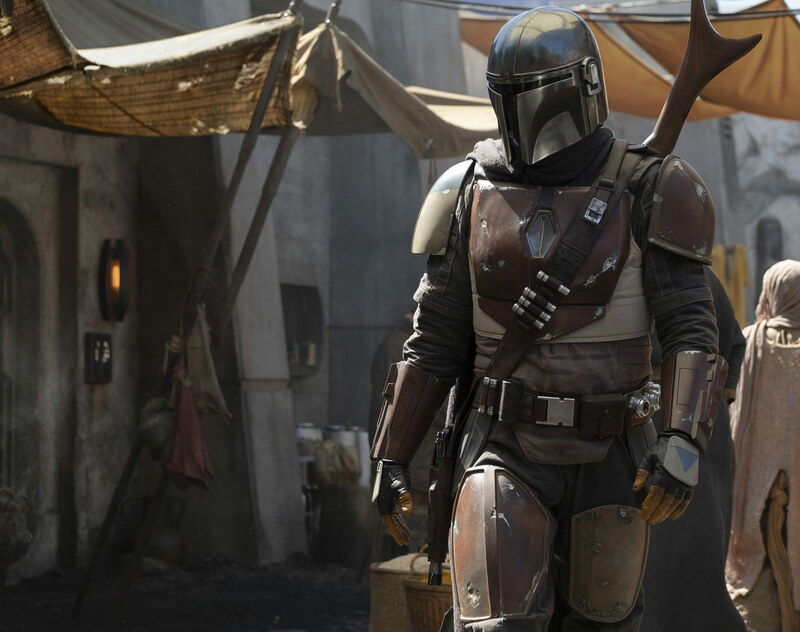 It was just revealed yesterday that the previously unnamed live-action Star Wars television series by Jon Favreau would be entitled The Mandalorian. 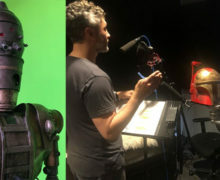 And now today, StarWars.com has released an official image, and a list of episode directors which includes 2017 New Zealand of the Year Taika Waititi! This is superb news in its own right, but interesting given a little exchange by Newshub entertainment reporter Kate Rodger and Kathleen Kennedy back in December last year. 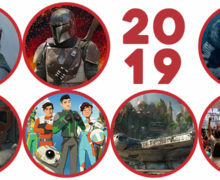 Dave Filoni will be directing the first episode, with, in addition to Taika, episodic directors including Deborah Chow (Jessica Jones), Rick Famuyiwa (Dope), and Bryce Dallas Howard (Solemates). Read the full article on StarWars.com here.